Its been a little while since the last update so I will bring you up to speed on what has been going on with the school. I just completed some new training courses related to Executive protection for hostile environments, hostage rescue, and received 4 new NRA weapons certifications. The class was long and I am glad to be back to my normal schedule again. Nothing like being home with the family! If you have not checked the website in awhile we have a new feature instructor that will be teaching a host of new courses. 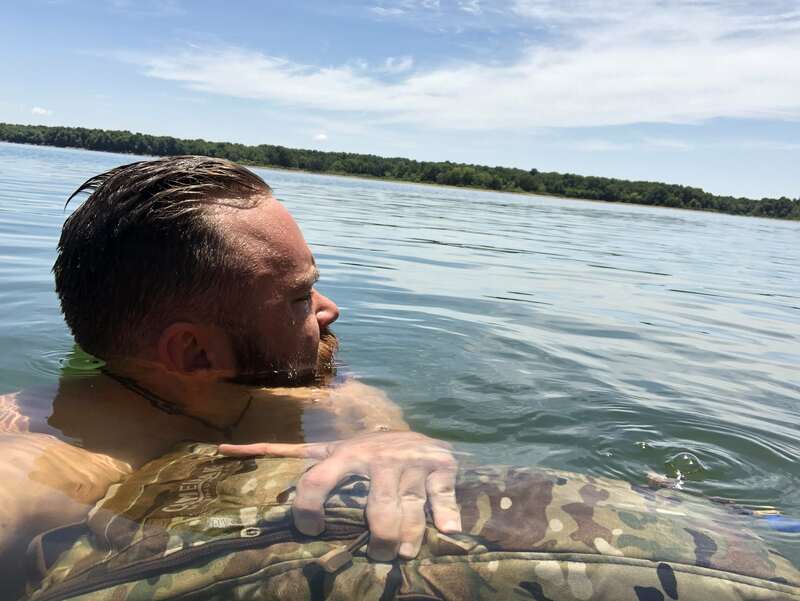 Kelly Alwood is probably the best urban survival instructor in the country and we are really excited to have him come down to teach tactical tracking and urban escape and evasion! We are also planning a tactical medic class that is not yet on the schedule that we are still hammering out the details on. 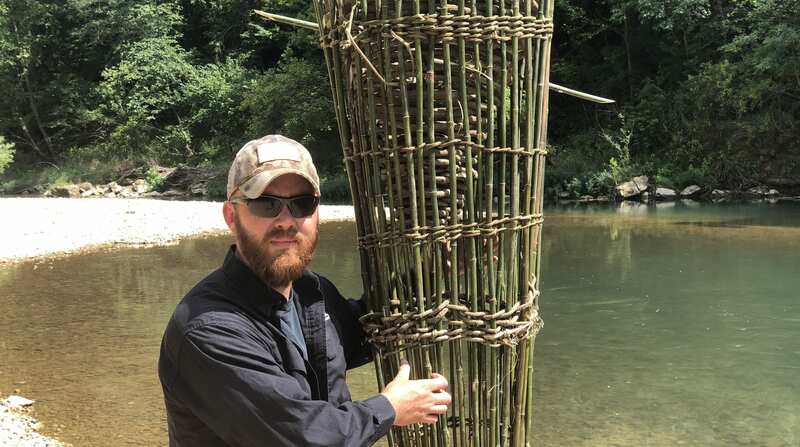 We have a couple of new classes coming up soon including: Primitive fire, water, and cordage class this weekend; and primitive fishing in June. If you have any interest in these subjects make sure you sign up for those asap because they are right around the corner. The school has also teamed up with battle zone tactical and we will now be hosting airsoft events as well as starting our own airsoft club. So email me if you interested in attending our airsoft wargames. They are a intensely fun and we provide all the equipment for cheap! The Sigma 3 Standard Survival Course is coming up in June and this class is a 4 day summation of all the basic survival skills. This class is for the beginner and the advanced practitioner will learn from it as well. We put new tricks on old methods and I guarantee you it will be loads of fun. We camp out and cook food around the campfire at night time and train during the day. Check the schedule for further details! 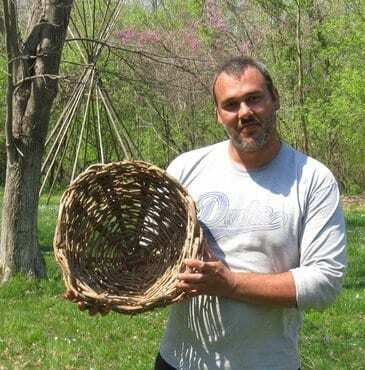 Bushcraft is an unusual word to so many people out there that I thought I would take the time to explain what bushcraft and the primitive arts is all about. 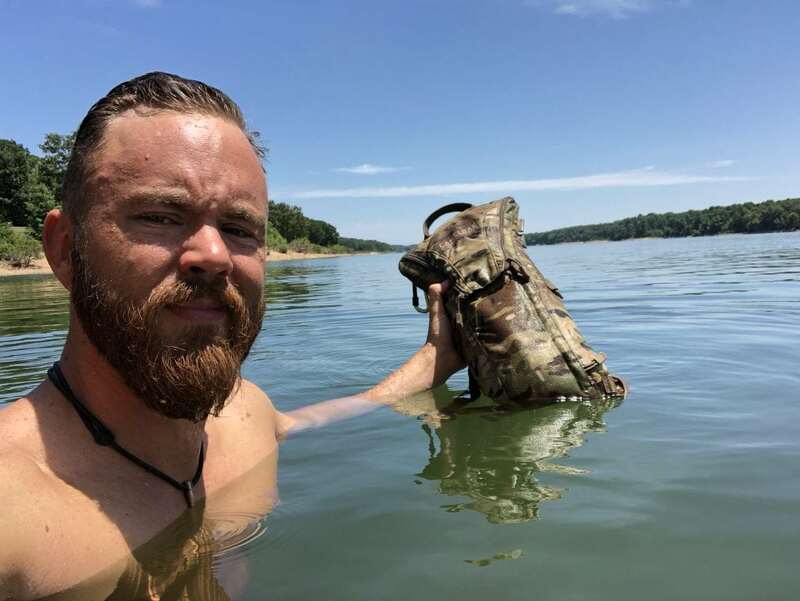 In the beginning when you first start to begin your journey into survival training, everything will start with necessities. But as you grow it will change into an expression of yourself in your survival training. What do I mean by that? Once your skill level grows past a certain point you will begin to see a new light, just as fledgling seed sprout pokes its stem out of the soil. Your senses will open up to things you never even knew where there before. For instance, most people have no idea how much food is around them even in the most crowded cities! I cannot walk anywhere anymore without seeing food that can be harvested that other people would see as nothing. In fact, most of the weeds people kill in their yards are the most nutritious and useful plants on their property! Many wild edibles are so much more nutritious than what you can buy in the produce department at your local grocery store. Once you understand the basics of survival then you will begin to put your own stamp on everything. From trap modifications of your own design to making primitive art. Primitive art is all about expressing yourself through the art of self reliance. Whether it be constructing your own primitive musical instruments or making a shelter like no other! There is so much to learn in this field that I guarantee that one person could not learn everything in 10 lifetimes. But it is the journey that forms our character. I go camping with people constantly and am always amazed at how little so many people know about the everyday happening in nature around them. Most people are so alien to their own planet! Modern man cannot even walk into the wilderness without a plethora of space age tools and hope to survive very long. It is almost as if we are astronauts having to carry life support equipment in our own environment! What would you do if your modern conveniences were stripped away from you and you were forced to live as 97% of the worlds past inhabitants lived on a daily basis. Most people will just roll over and die! Bushcraft is the ability to utilize resources around you to harvest whatever you need from the land. Just as a journeyman apprentice for a carpenter needs only basic tools to construct most any structure, a bushcrafter only needs a few tools to be comfortable in the bush! And a true master can construct his tools and all his survival needs from absolutely nothing! He uses his mind as the master tool to produce all his wants. Once you have achieved this higher level I can guarantee that it will give a sense of self confidence that cannot be reproduced by any other trade or martial art. Primitive survival will give you the confidence to know that no matter what happens that the sun will shine again for you! Check out what one of our members made by mixing the modern and the primitive in order to create his own unique bushcraft piece! Its a fishing pole made from a yo yo trap and a piece of bamboo! Great Job Steve!